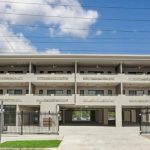 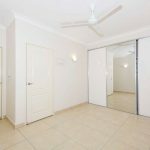 Territory Real estate are proud to present this modern 2 bedroom, 2 bathroom unit to the rental market. 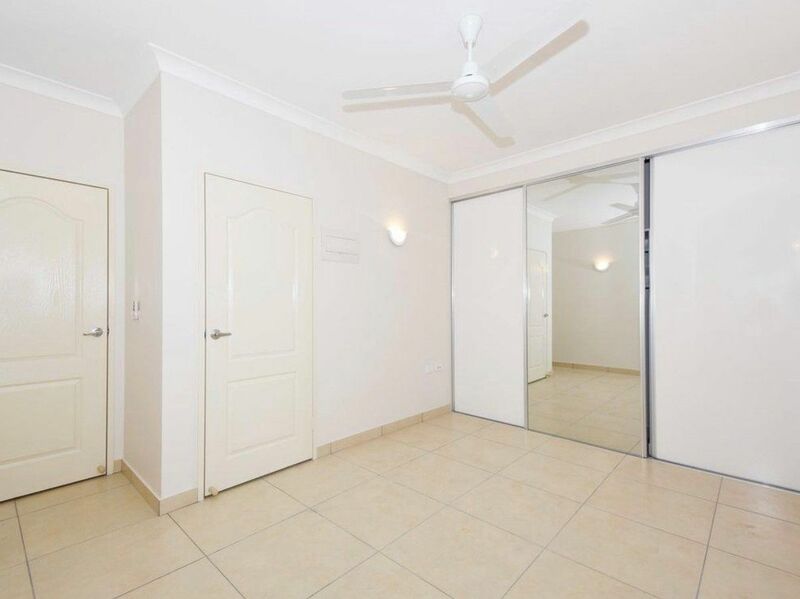 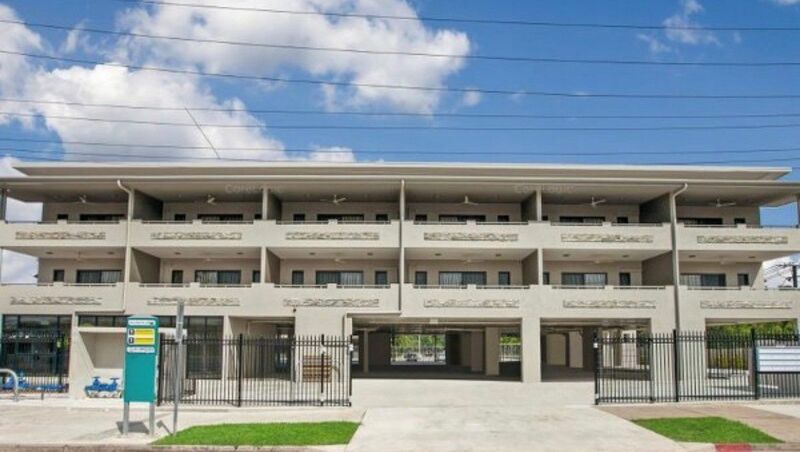 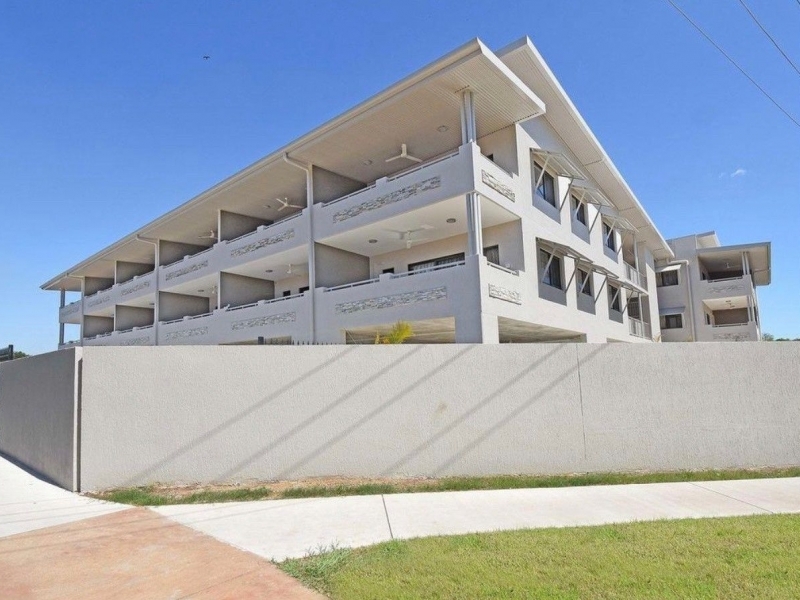 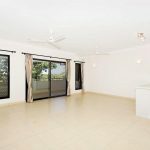 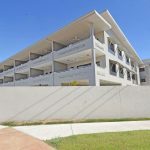 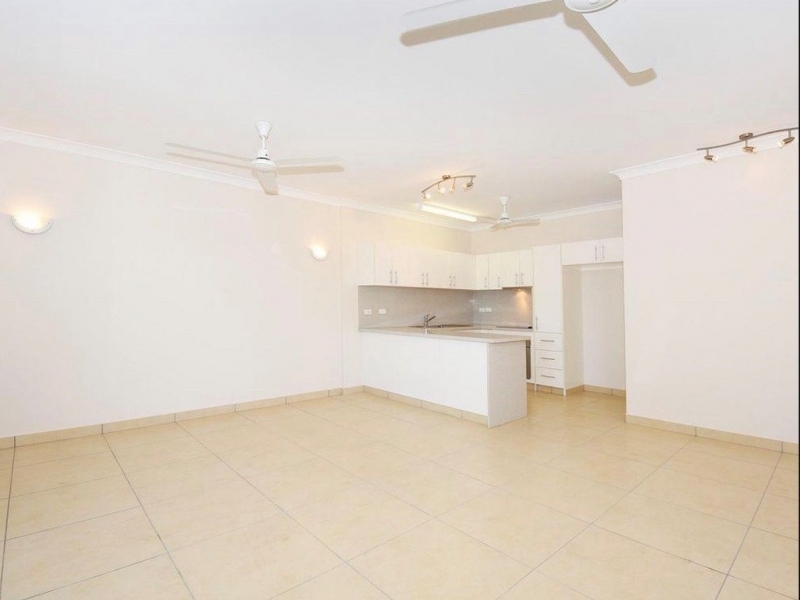 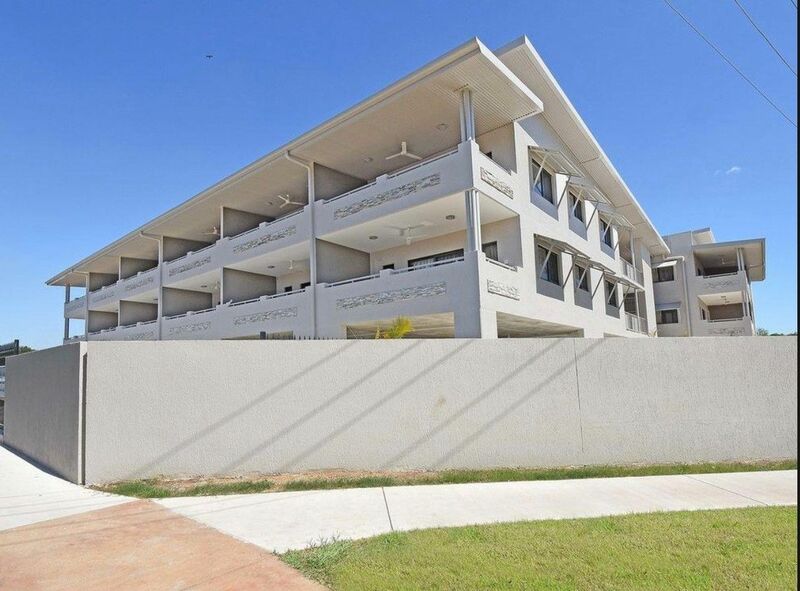 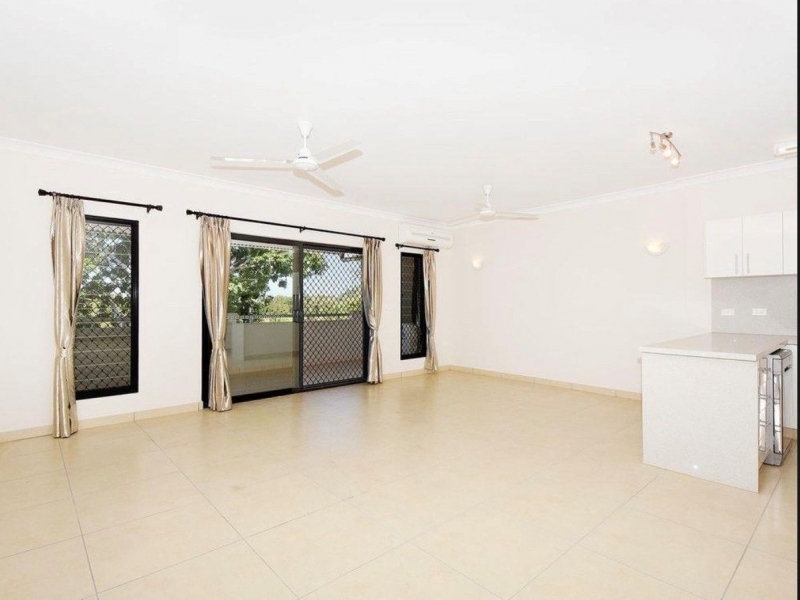 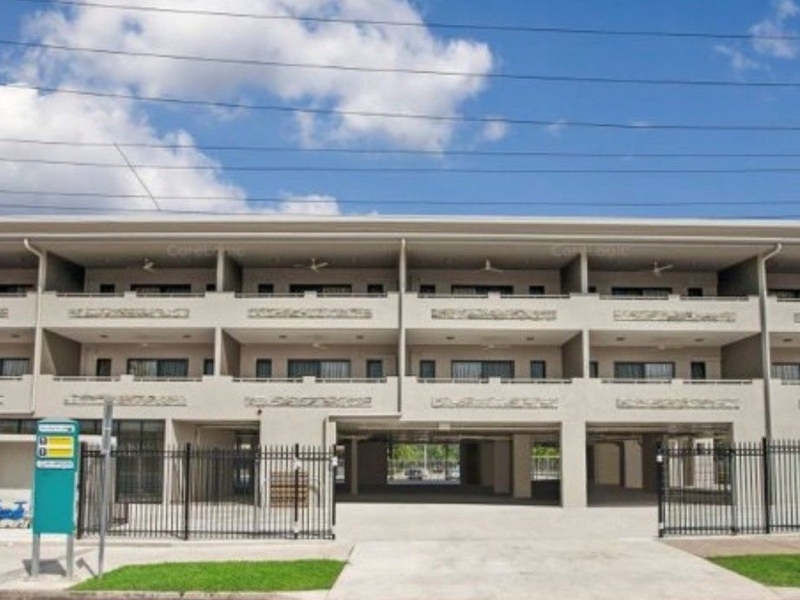 Located close to Casuarina, Hospital, Airport, Schools and Public Transport. 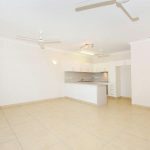 	2 bedroom, 2 bathroom unit.